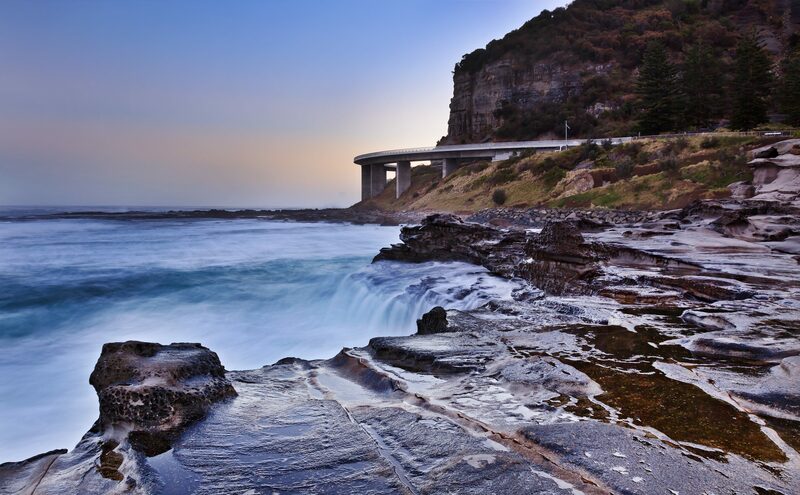 This stunning coastal drive offers many great places to stop and take a few holiday snaps. Here’s some of our favourite backdrops for a frame-worthy family photo or a spectacular selfie along the Grand Pacific Drive. This engineering marvel snakes superbly over the waters of the Pacific Ocean, while dramatic cliffs rise up on your other side – it’s the perfect setting for a holiday snap! 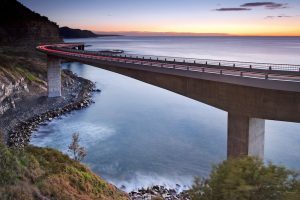 This 665-metre cantilever bridge is a pleasure to drive over, but it also caters to those on foot and on bike, so be sure to hop out of the car and stretch your legs. Also keep an eye out for manta rays, water birds and eagles. It’s customary to have at least one serving of fish and chips when you’re holidaying by the sea (at least in my family! ), and there’s certainly no shortage of spectacular seafood to be had along the Grand Pacific Drive. The Shoalhaven region is famous for its seafood and oysters, so after a day’s driving and sightseeing, tuck into some freshly caught fare – but not before catching it on camera! 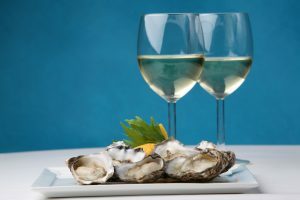 Try one of the three specific oyster species of the area – Sydney Rock oysters, Angasi oysters and Pacific oysters – and wash down your meal with a nice glass of vino from one of the region’s boutique wineries, such as Coolangatta Estate. Get amongst the greenery that once covered much of the Illawarra region at Illawarra Fly Treetop Adventures, where you can sweep through the native rainforest on Australia’s highest zipline (and try to capture the perfect action shot). 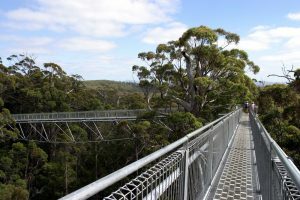 For something more serene, the treetop walk allows you to rise up to 710 metres above sea level and nearly 50 metres above the forest floor, offering impressive views of the surrounding canopy and out to the Pacific Ocean. This is a great option for families or those with limited mobility, as it’s easily accessible for wheelchairs and prams. Don’t forget your camera! 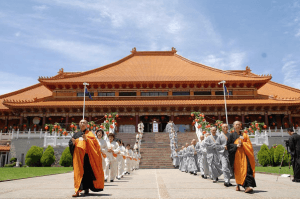 For those seeking some inner peace on the road, make a pilgrimage to the biggest Buddhist temple in the Southern Hemisphere, the Nan Tien Temple, just south of Wollongong. While photography isn’t permitted inside the buildings, you can still capture the magnificent shrines from the outside, as well as the beautiful gardens, lakes and lotus pond, which are stunning in summer. As a popular spot for wedding photography in the warmer months, you’re almost guaranteed a good photo in these picturesque grounds.